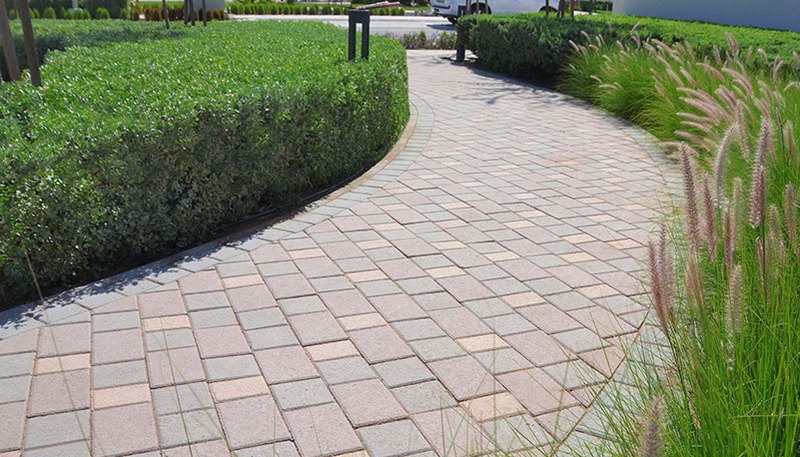 Suitable for a wide range of environments including pathways, patios and streetscapes. 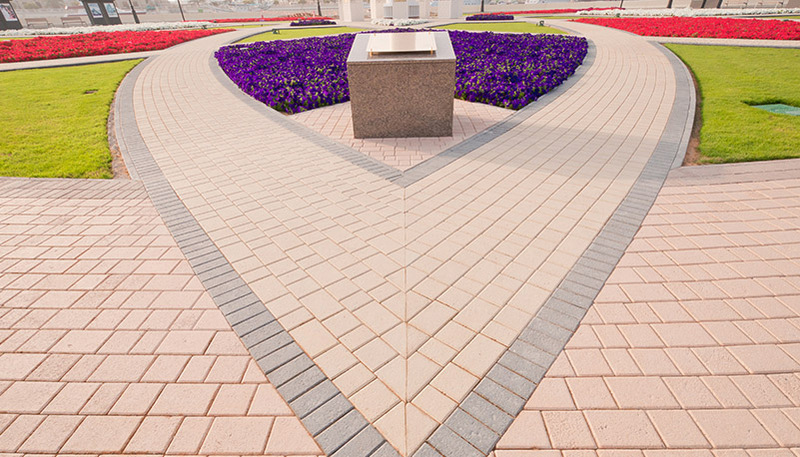 One of Transgulf’s most popular ranges, Sienna is a multi-faceted paving solution suitable for driveways, walkways, patios and everything in between. The versatility of Sienna truly comes to the fore when colours and finishes are mixed together to create a limitless array of design possibilities that attract the human eye with ease. 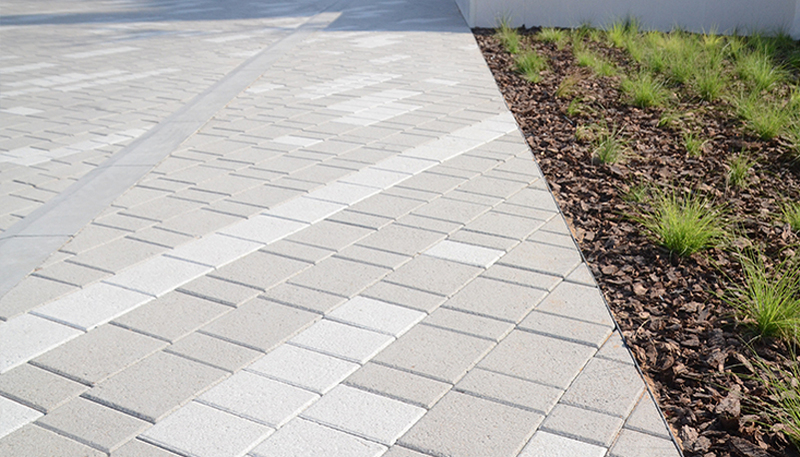 Whether a simple residential setting or a larger public area, Sienna is a popular solution for most paving requirements. 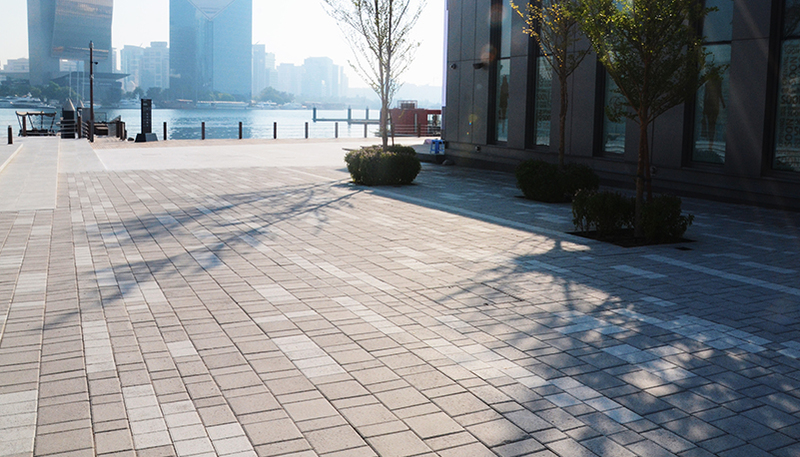 With a design that’s modern and contemporary, it offers a clean, international look to any commercial or residential environment.